Beroun Children’s Home is a residential home and kindergarten for children with complex needs. It opened in 1993 and now has the capacity to care for up to 30 children, aged between three and eighteen. Our contributions fully funded a broad range of therapeutic activities including horse riding, swimming, pet therapy, art therapy, music therapy and trips to the salt caves throughout the last year. Our ongoing support is needed to ensure that Beroun can continue to run these life-enhancing programs. 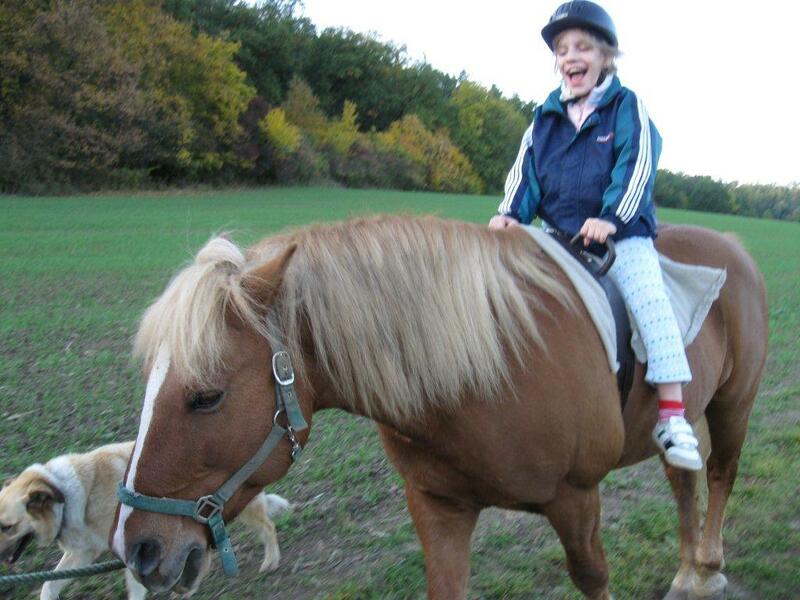 You can help by sponsoring a ten session therapy program for a child at Beroun. We will be selling vouchers at the 2015 Charity Gala. For more information on Beroun please go to www.ddmsberoun.cz.